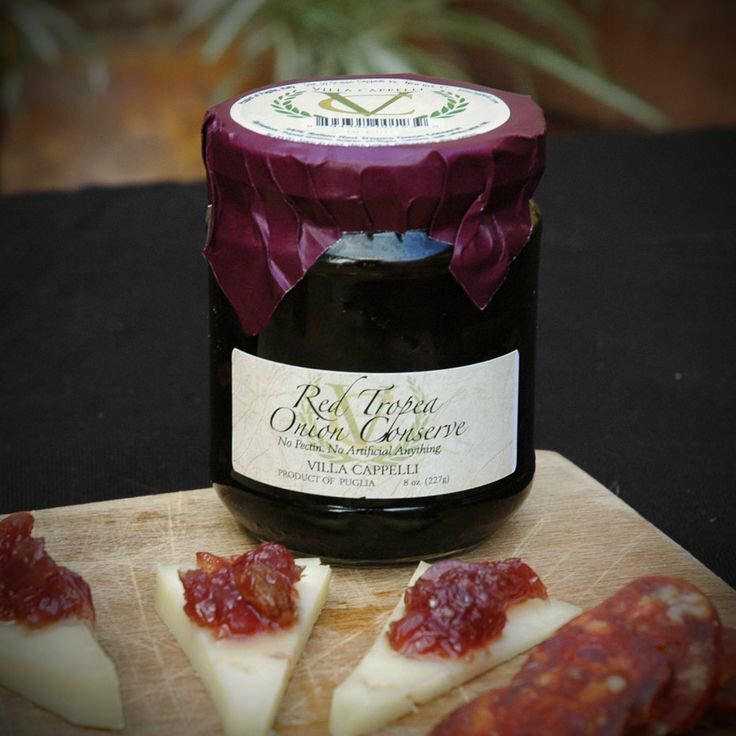 Food safety and quality is the foundation of Icicle. 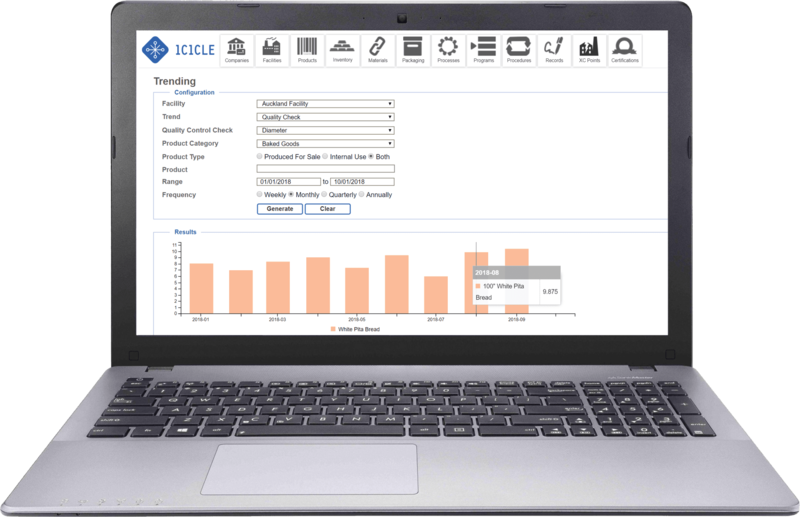 Icicle builds a dynamic model of your business and gathers information from your entire workforce so you can comply with regulations such as FSMA and SFCA and meet standards such as GFSI faster than ever, with minimal effort. Create a HACCP plan from start to finish in as little as a few hours or days and generate documents automatically with one click. Benefit from hazard suggestions, identification, and control from the world’s largest food safety database, including food fraud and bioterrorism. 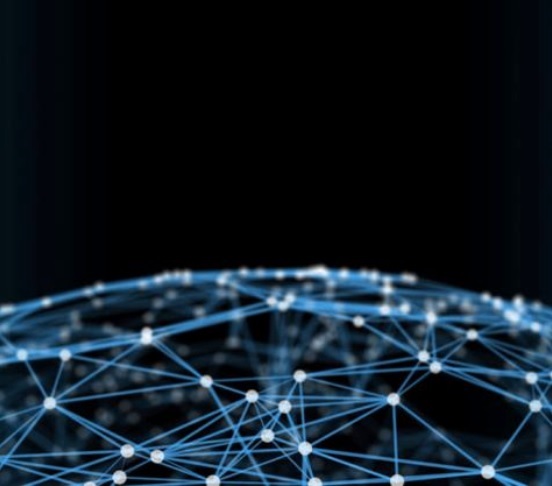 More than just document storage, Icicle fully integrates your data and automates your production processes with 24/7 access from anywhere in the world. 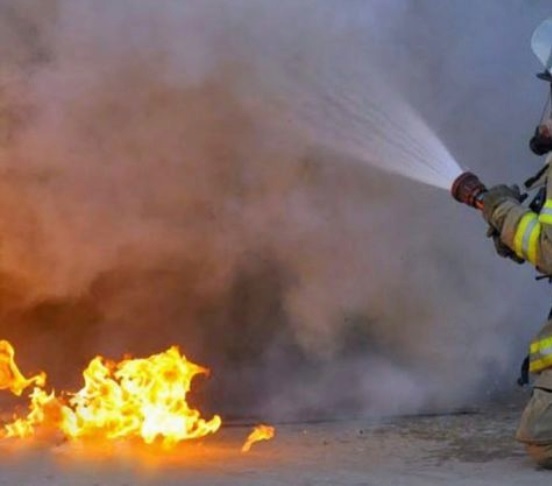 Prevent and respond to incidents with confidence through Icicle’s Incident Management infrastructure with predefined corrective actions, tasks, deadlines, training, and linked procedures. 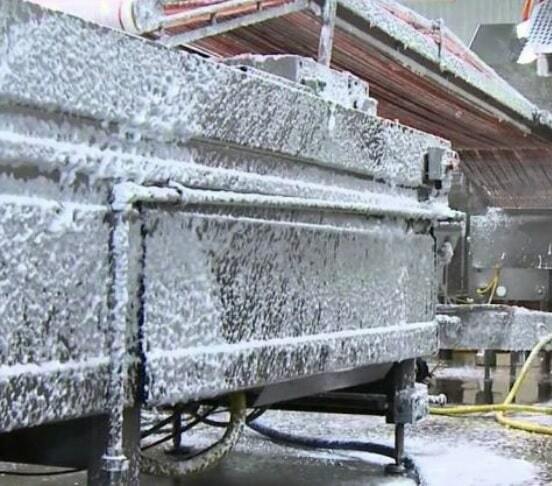 Icicle’s HACCP plans aren’t one-dimensional – they are linked with your entire operation. Check out how Icicle enabled Villa Cappelli to do food safety right and pass FDA inspections in just 6 weeks. 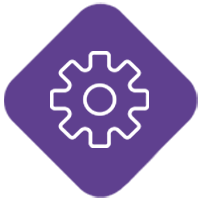 Icicle’s Traceability lets you track and trace the entire production flow from receiving and inventory management through multiple iterations of complex production processes, all the way to shipping to the end user. Icicle tracks lot codes for ingredients, packaging, materials, products, and parts for complete, closed-circuit traceability. 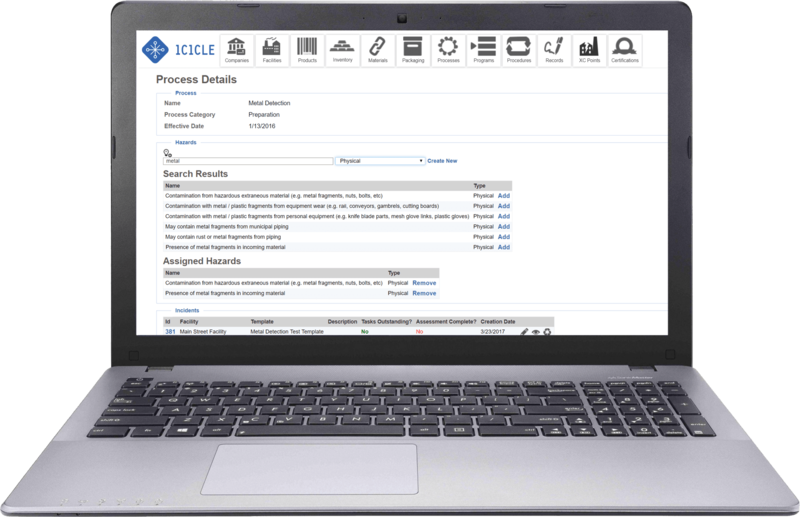 Icicle can handle all aspects of your production process to trace transformations of ingredients through multiple stages to reduce paperwork and the scale of a recall. Icicle’s automatic mass balance calculations will tell you which items and precursor products are affected by a recall and where they are in just a few minutes. Icicle generates GS1-compliant traceability barcodes that can be scanned and work seamlessly with suppliers and customers. The best way to do traceability is not to do any work at all – and that’s how we built traceability into Icicle. 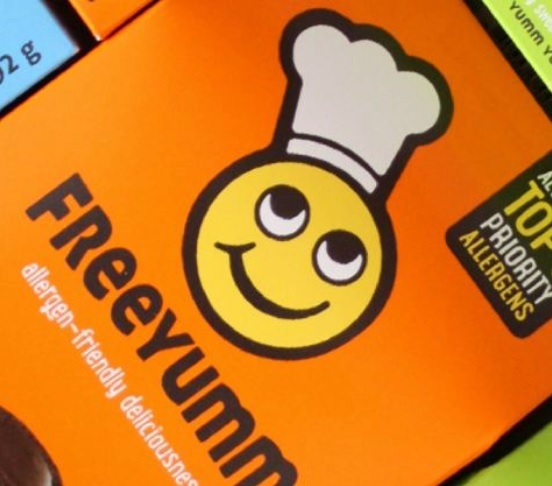 Discover how Icicle helped FreeYumm conquer their complex traceability and vendor management challenges. Icicle’s full suite of quality assurance tools integrates with production, procurement, logistics, laboratory management, and more, so your QA Manager can gather, analyze, and distribute information to auditors, inspectors, and customers with ease. Icicle helps you specify quality parameters for your products, measure them during production, and easily generate CoAs to confirm that quality standards are met. 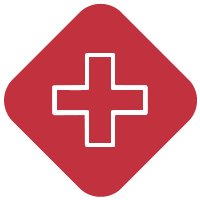 Set up personalized lab test templates, create and record lab tests, generate barcode labels and accurately track individual samples with Icicle’s laboratory management features. With Icicle’s trending capabilities and the handy QA Dashboard, you can set quality control parameters and measure changes over time to detect positive or negative trends and take action. Integration with Supplier Management and other features allows you to ensure supplier certifications are up-to-date at a glance. 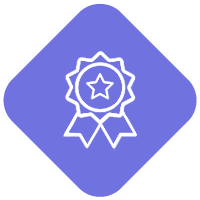 Icicle’s smart food manufacturing software makes it easy to obtain and maintain SQF Certification. 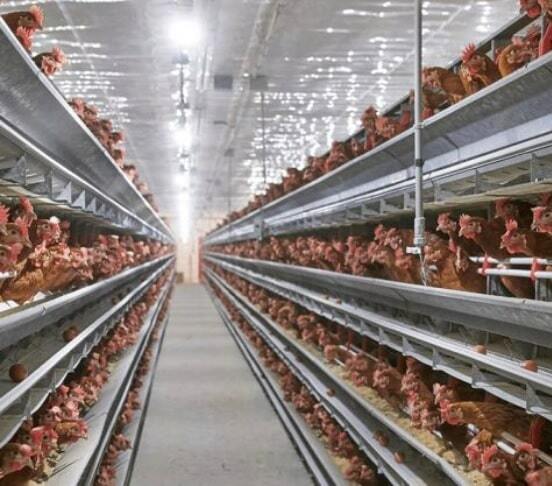 Explore how Icicle helped Ontario Pride Eggs automate processes to deliver safer, better quality products. Icicle’s makes it easy to manage large numbers of suppliers and certifications by integrating information across departments in a single system. Electronic records ensure that all your suppliers are approved for food safety and third-party certifications like SQF, vegan, or Kosher. Define suppliers, create unlimited types of certification records, and upload digital copies to the cloud so all supplier information is in one place. Stay on top of supplier certifications by scheduling renewals in advance so that tasks and reminders are sent out automatically. 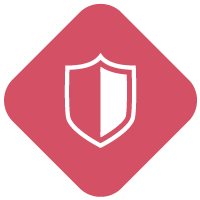 Conduct assessments and use Icicle’s statistical analysis engine to assign risk levels for bioterrorism and food fraud, allowing you to automatically generate VACCP and TACCP plans. 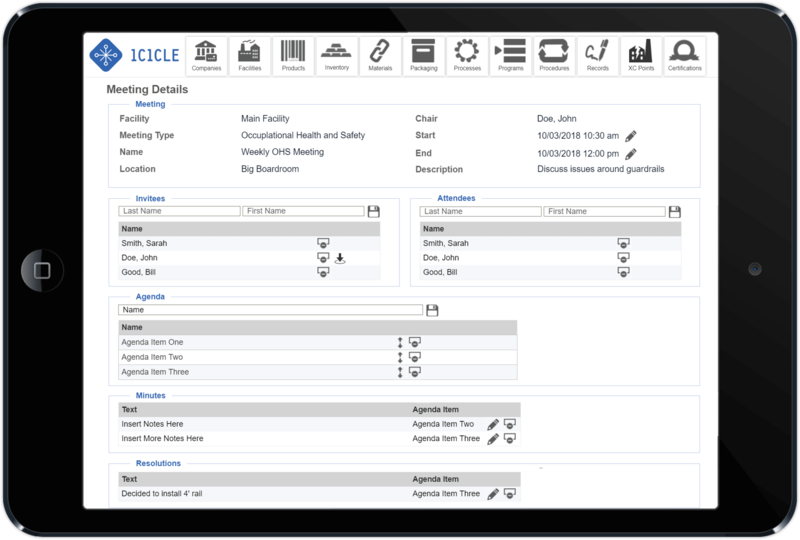 Icicle integrates Supplier Management with purchasing and receiving so you don’t have to deal with duplicate data and errors. 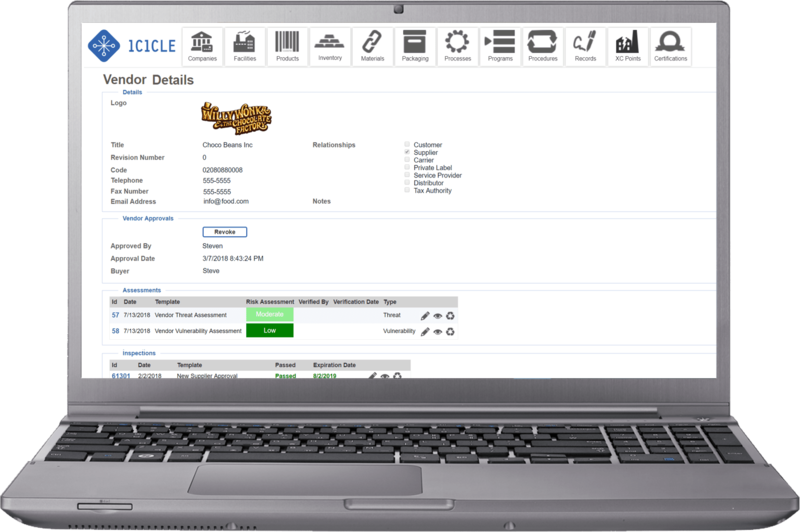 Discover how Icicle food manufacturing software makes managing multiple suppliers a simple task. 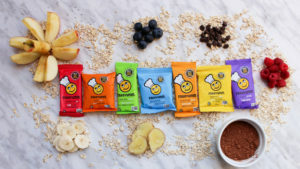 Discover how Icicle helped FreeYumm manage multiple suppliers with ease and achieve their goal of producing safe, healthy, tasty allergen-free snacks. 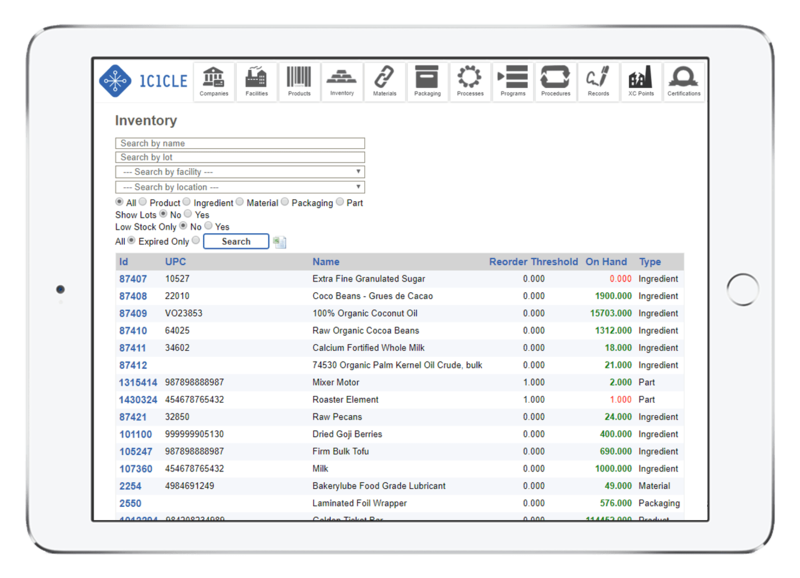 Icicle’s Inventory Management works specifically for food companies by tracking ingredients, products, packaging, materials, and parts with lot codes. 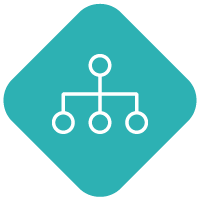 You can manage the flow of inventory through multiple inventory locations within your facility or between related facilities. 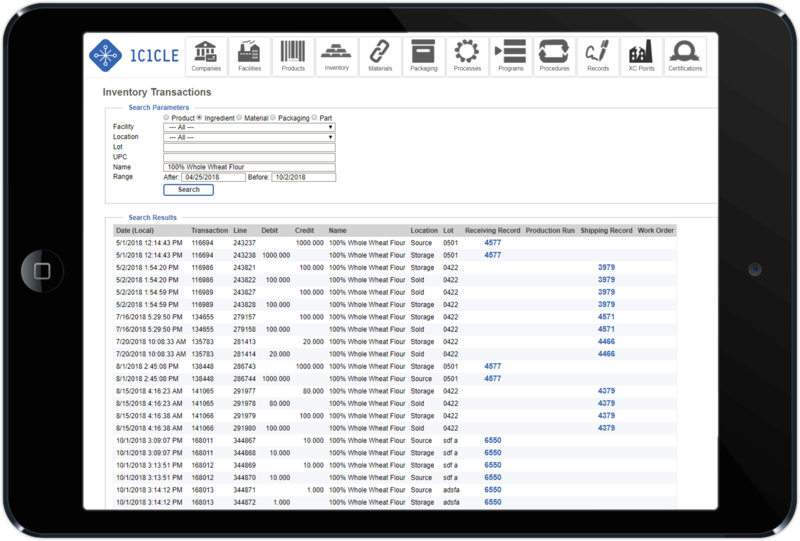 Icicle integrates receiving with procurement so that receivers can identify incorrect shipments and auto-fill data from purchase orders to avoid duplicate data entry and errors. 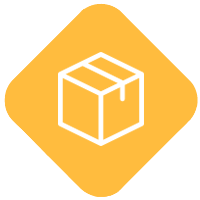 Inventory Management is also integrated with sales orders so shippers can move products to approved shipments directly from picking interfaces that are optimized for mobile devices. 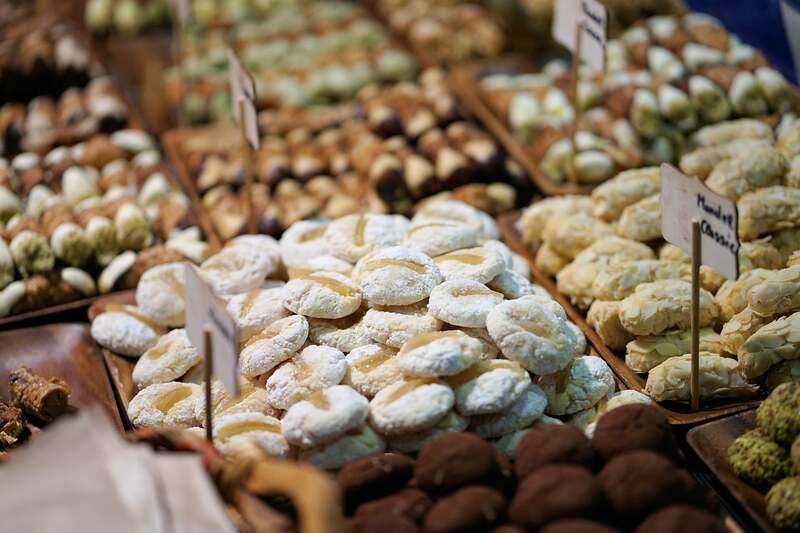 Icicle warns your staff when incoming ingredients contain allergens so that they can segrate ingredients and reduce the risk of cross-contamination, which is the source of half of all recalls. 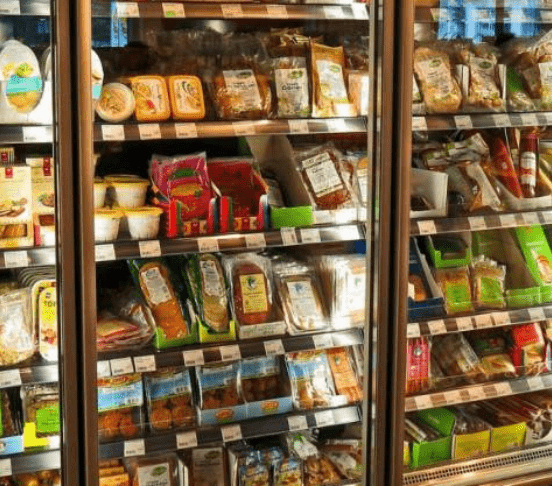 Icicle’s intelligent production run and picking interfaces suggests the order for item selection according to FIFO protocol so you don’t end up with stale inventory or ship out products with insufficient shelf life. 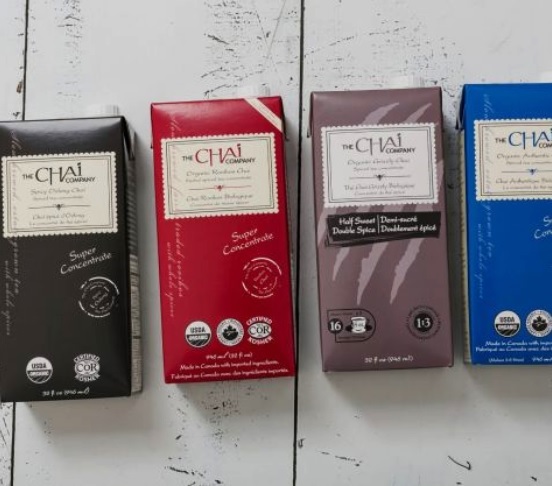 Icicle enabled The Chai Company to easily track everything and manage inventory across multiple facilities. 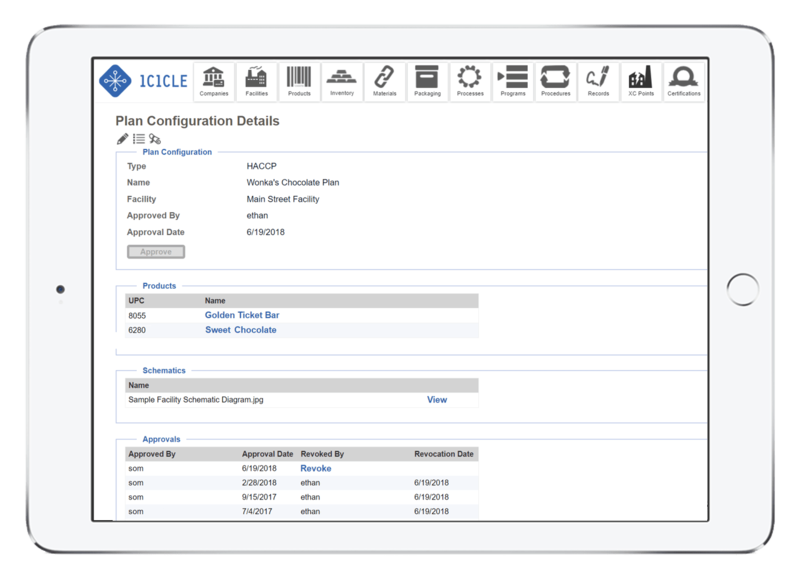 With Icicle, you can plan production with the assurance that you have optimal quantities of ingredients, materials, and packaging necessary to keep production lines running smoothly and the data to ensure consistency, safety, and quality. 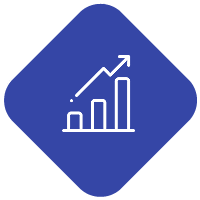 Icicle’s Production Dashboard shows you how production progresses for any time period so you can evaluate and trend production with KPI indicators and reports. 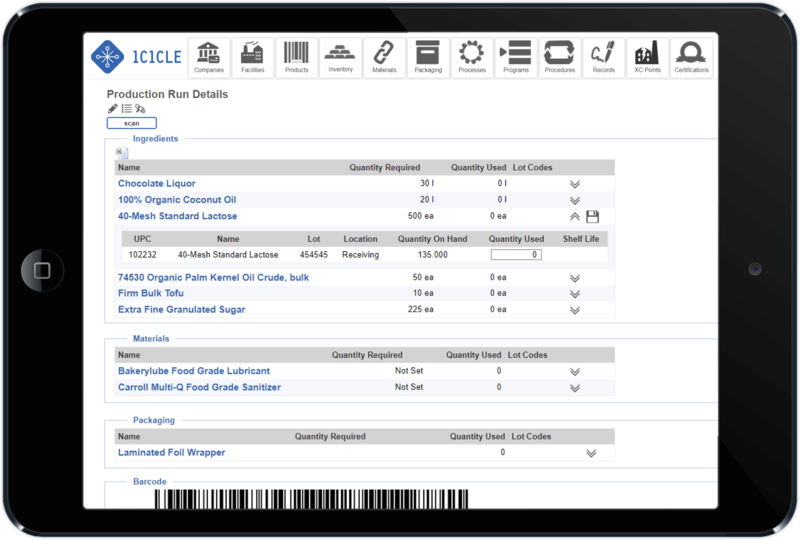 Use Icicle to plan production and book your sales orders and it will automatically forecast how much ingredients, materials, and packaging you will need and suggest the order of use. 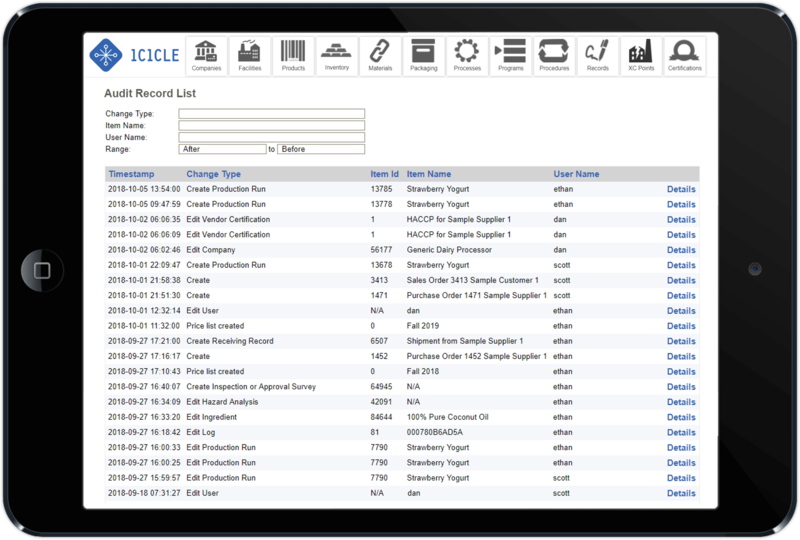 Icicle tracks inventory with GS1 barcodes to ensure that a complete traceability record is always available with real-time data. Icicle integrates with other departments like Quality Assurance so your workforce can work together seamlessly. With Icicle, The Chai Company can handle complex production runs involving multiple facilities with ease. Take a proactive stance on maintenance by orchestrating equipment maintenance, reducing downtime, and optimizing production to ensure safety and protect profit. Maintenance Management ensures that preventative maintenance tasks are completed on time and with consistent outcomes. 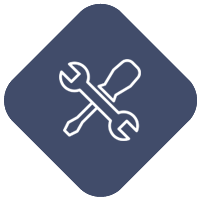 Define maintenance teams, equipment, parts, and maintenance templates for commonly undertaken maintenance tasks to streamline work. Generate tasks for individuals or teams that display for employees in a calendar and assign recurring tasks according to availability and specific job requirements. 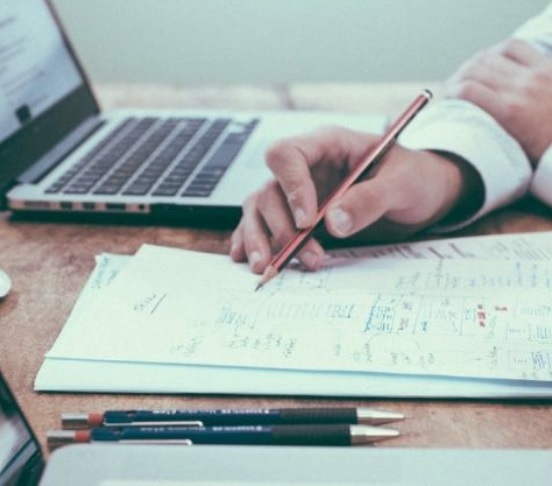 Workers can create work requests when they notice problems with equipment and managers can manage the flow of work orders based on specific priorities, urgency, and availability of staff. Each piece of equipment in Icicle has a dashboard for you to track uptime and scheduled and unscheduled downtime, which flows into the trending interface so you can see maintenance trends over time. 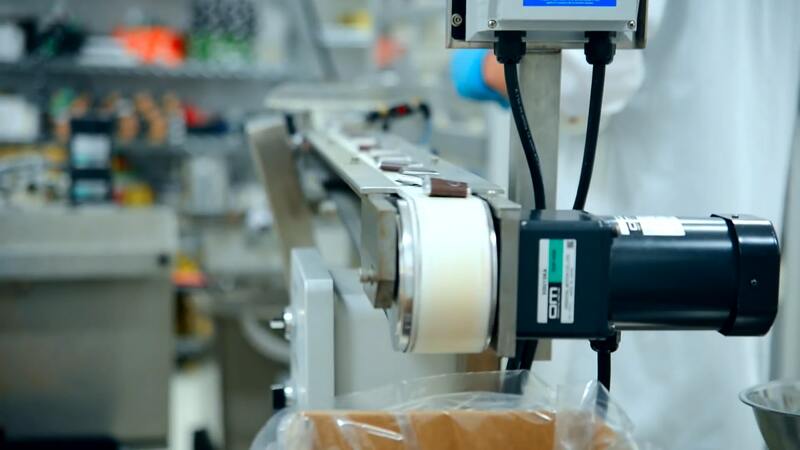 Here are all the cool things Maintenance Management can do when integrated into a food manufacturing software. 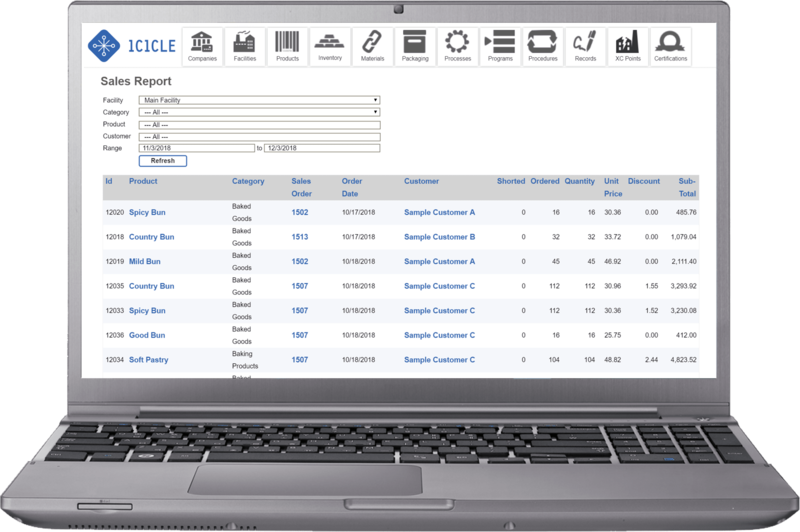 Icicle integrates sales with receiving and shipping to simplify your day-to-day operations. By creating and recording your sales orders in Icicle, you also feed information into your production planning and shipping to ensure that the right product goes to the right customer at the right time. 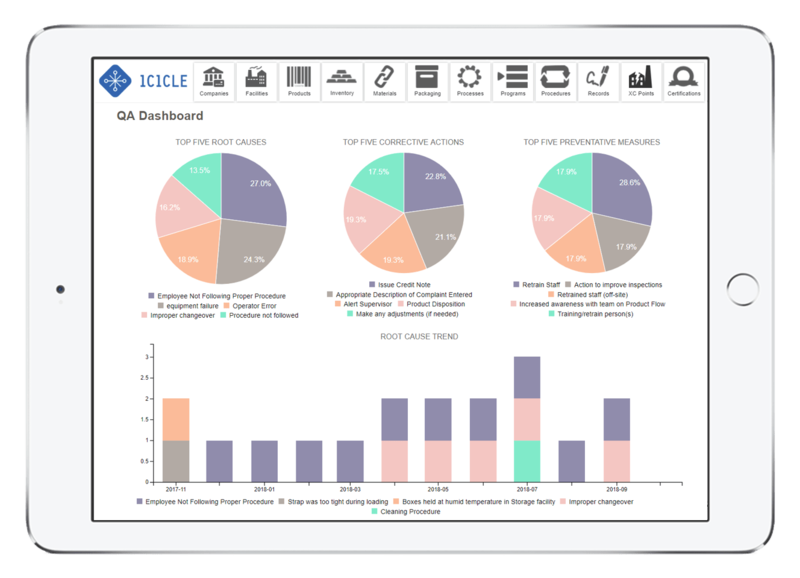 Icicle’s Sales Dashboard provides KPIs such as most commonly purchased products, best performing salesperson, and most active customers. It also trends information so you can keep an eye on your sales direction. Create sales orders individually or en masse with Master Order Forms. Our predictive algorithm displays the most commonly purchased products along with the customers who purchase most frequently. Purchasing Suggestions complies information from Sales Orders, planned production, and reorder thresholds to show you which ingredients, materials, and packaging you have and how much you need, so you can always be ready to go. 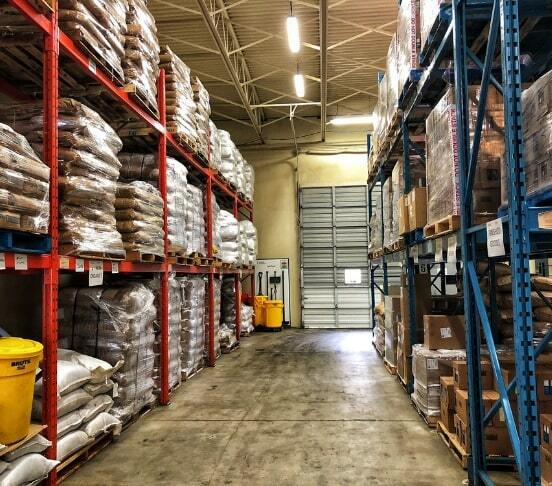 Sales Orders are integrated with Inventory Management and Logistics, allowing you to pick the best products from different warehouse locations according to shelf life and get them onto the right truck on time. Icicle brings your operations together to create Sales features that support the successful sales teams of tomorrow. 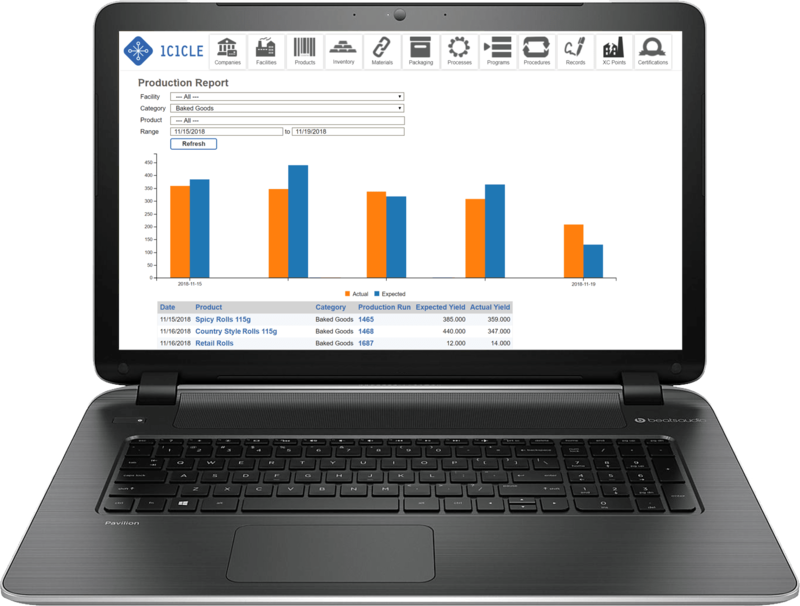 Food manufacturers can enjoy the benefits of both QuickBooks and Icicle at the same time. Icicle draws information from seven different major departments and combines them into one consolidated database that is easily accessible to QA managers and always up-to-date. With Icicle, food safety audits, GFSI audits like SQF, and third-party audits are a breeze. Any change you make in Icicle is automatically updated throughout the whole system so your information is always up-to-date and you can meet auditor requests quickly and easily. 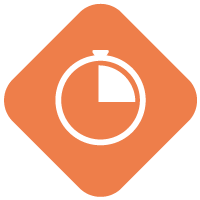 Not only does Icicle make preparing for audits way faster, our users report that audits are up to 40% shorter with Icicle. 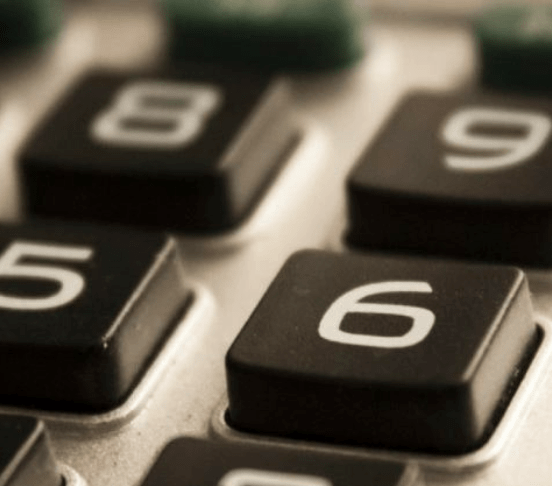 Impress auditors with granular visibility into changes since your last audit so auditors can focus on new information. 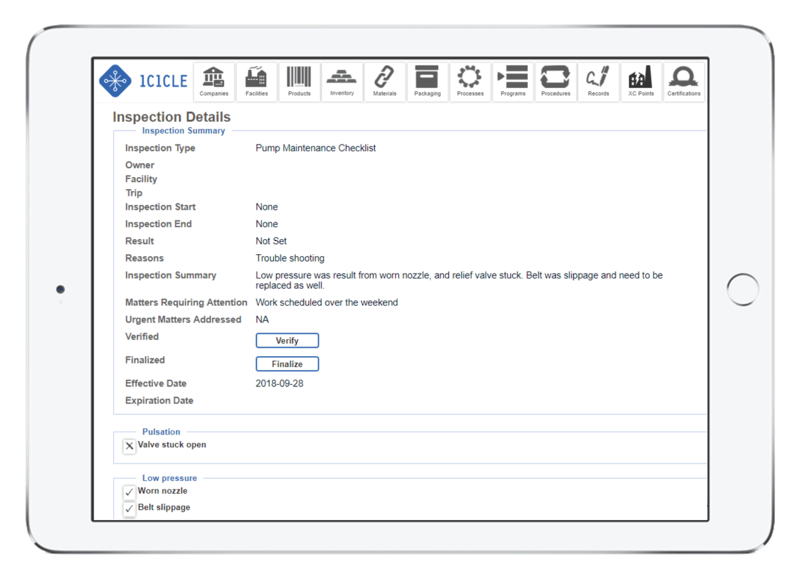 With Icicle, you can choose to provide limited access to inspectors so that they can conduct off-site documentation reviews. 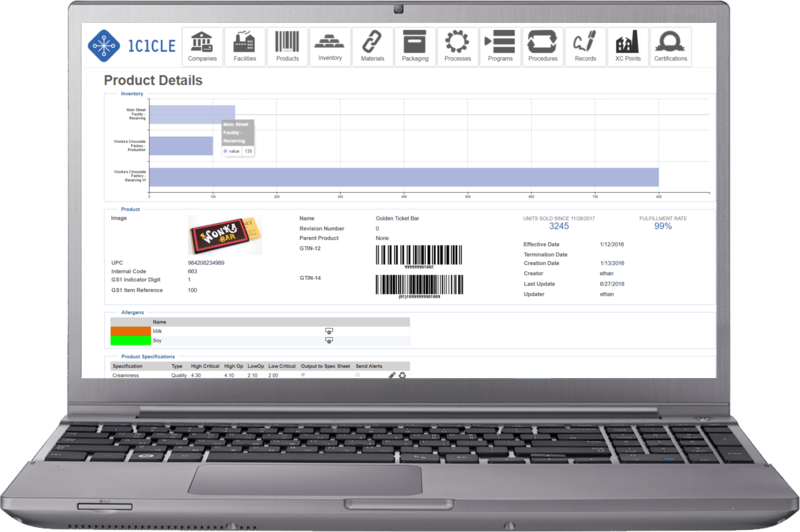 Icicle enables food manufacturers to keep track of everything and stay audit-ready all the time. 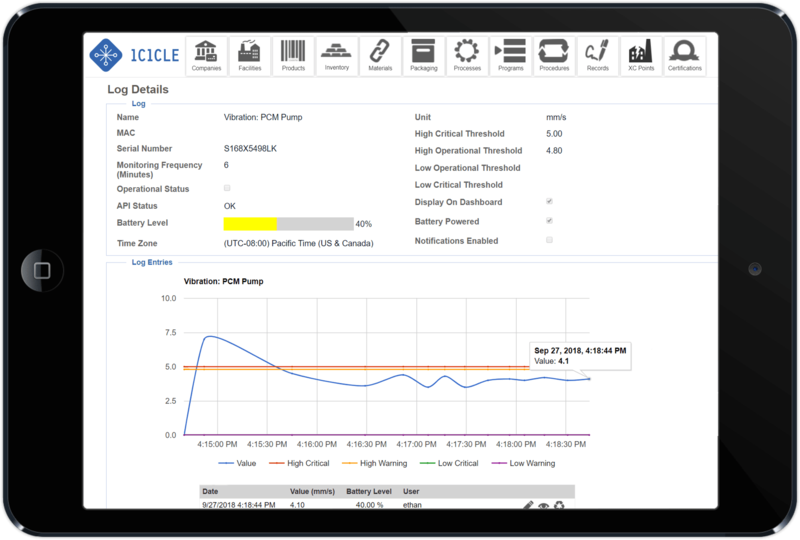 Improve monitoring, reduce waste, and avoid serious incidents by connecting IoT devices with Icicle to automatically measure data points such as temperature, pH levels, and flow rate. Icicle’s pre-configured logging system can be implemented by our partners or integrated directly with existing SCADA systems. 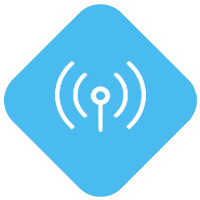 Collect and monitor data remotely with automated sensors. The logging dashboard displays the most important readings with colour-coded warnings. High-end and low-end critical thresholds simply aren’t enough. Go one step further with Icicle by setting up operational thresholds to receive immediate warnings before situations become critical. Trend data values over time to detect emerging problems before they occur and take preventative actions in advance. 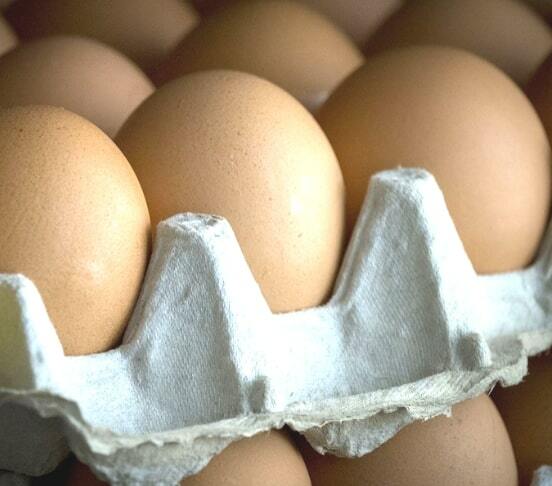 Hear the story of how Ontario Pride Eggs stay ahead of the game with Icicle’s real-time reporting and alerts. 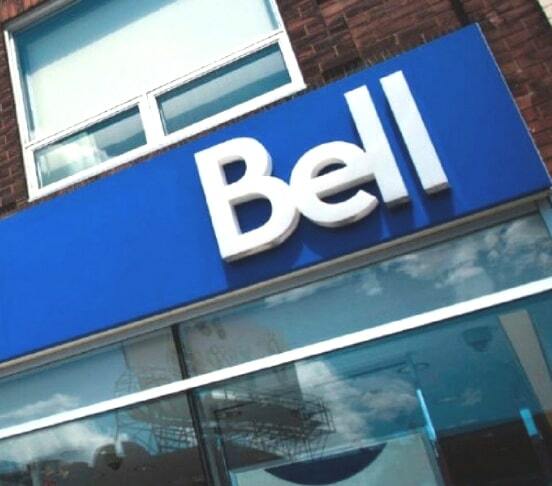 Learn more about Icicle’s partnership with Bell, Canada’s largest communications company. Icicle’s OHS modules make it easy to satisfy any local regulatory requirements. Simply define the regulation, create your procedure documents to fulfill those requirements, and Icicle’s inspection records show proof that you maintain a high standard for health and safety. 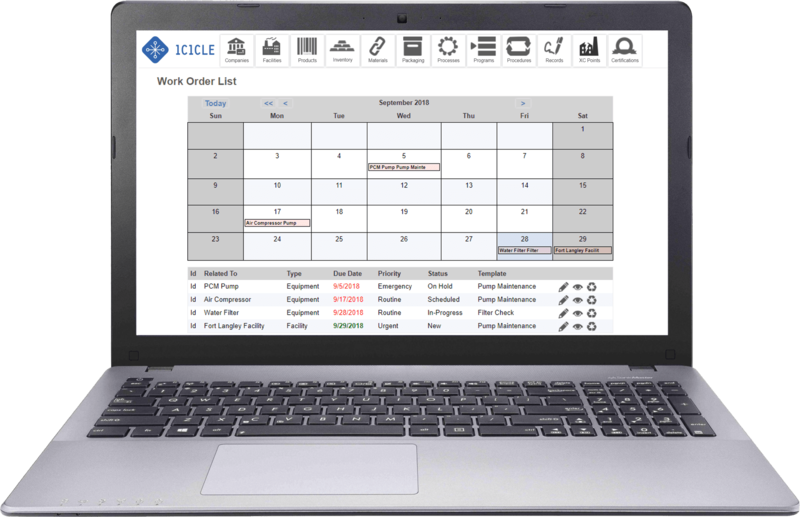 Icicle makes it easy to create OHS teams and track and organize meetings with minutes, attendees and invitees, agendas, decisions, and assigned tasks. Use Icicle’s templates or create your own to pre-define corrective actions, undertake root cause analysis, and identify preventative measures. 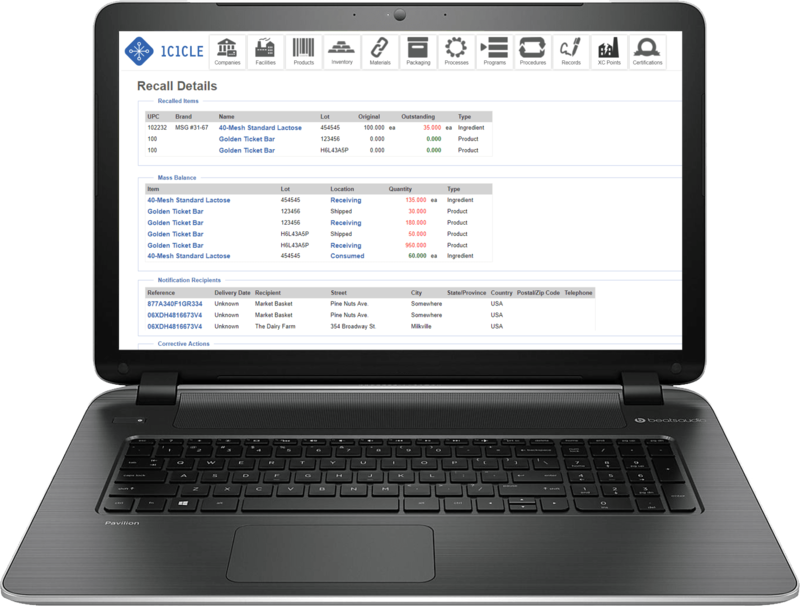 With Icicle, you can identify which employees have been trained for which procedures, record who trained them, when their training expires, and schedule future training. 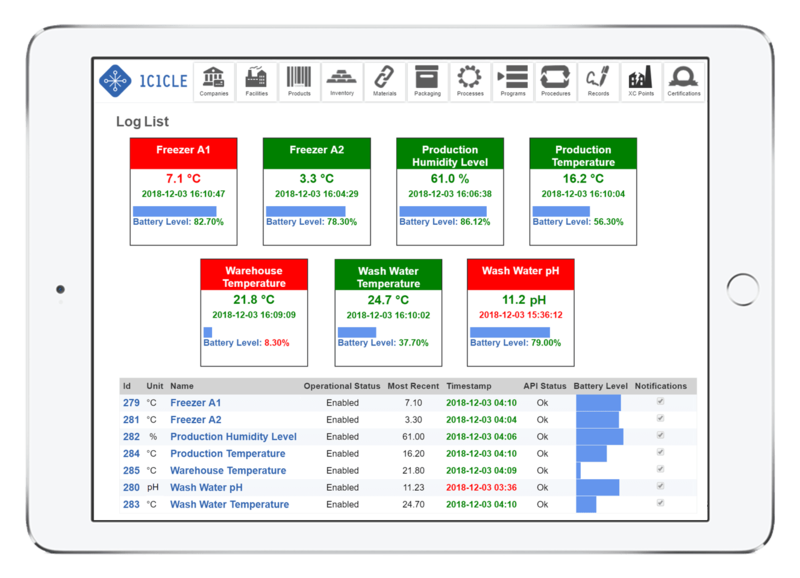 Icicle’s trending interface provides the insight into OHS performance to ensure incidents don’t repeat and health and safety improves over time. 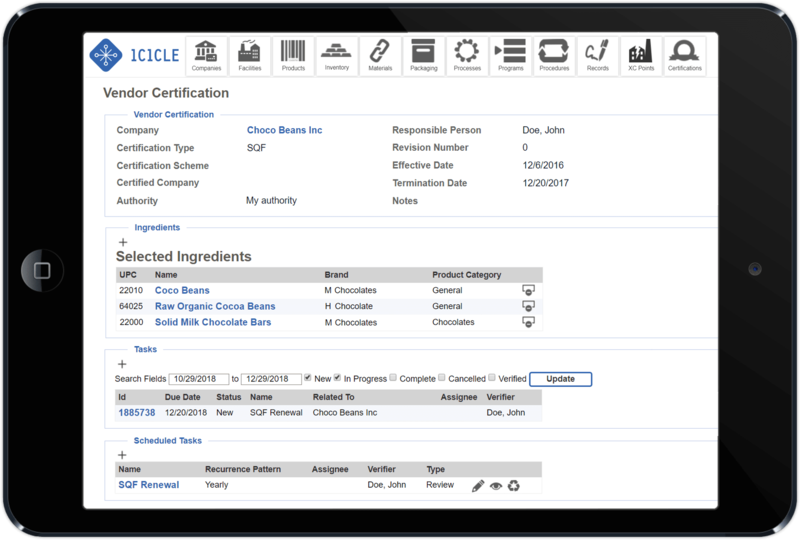 Icicle helps you fulfill OHS requirements in one easy, integrated food manufacturing software. Icicle is always updating. While you’re reading this, our engineering team is probably developing new features, or going through the Icicle community’s feature wish list and thinking about which features to work on next. 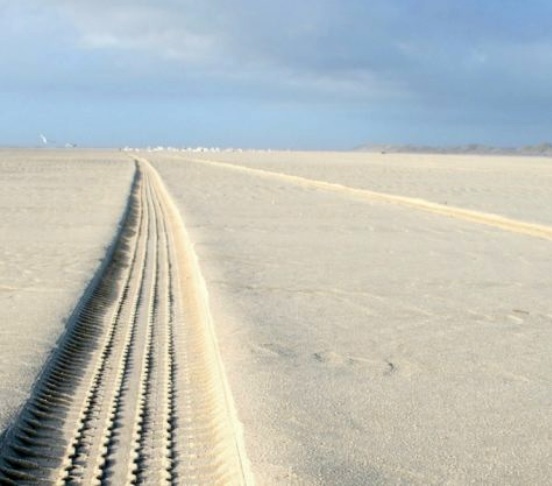 If you have questions about features, why not talk to us directly? We’re always happy to help!